For PC and iMac, iBook, PowerBook and G3 users! 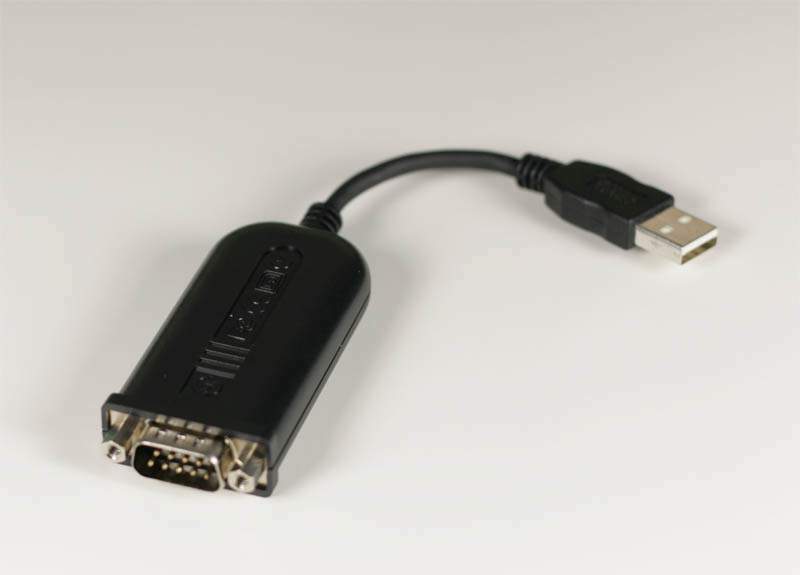 cradle or HotSync cable to a USB port on a Macintosh or PC computer. on one end and a standard serial connector (DB9) on the other, features easy plug-n-play connection to the entire line of Palm organizers. The lightweight cable is a perfect travel companion for your laptop. USB software for both PC and Macintosh computers is included on a dual-format CD-ROM. Please note These work Great if you have the Correct OS. Do not purchase if you do not see your OS Listed.